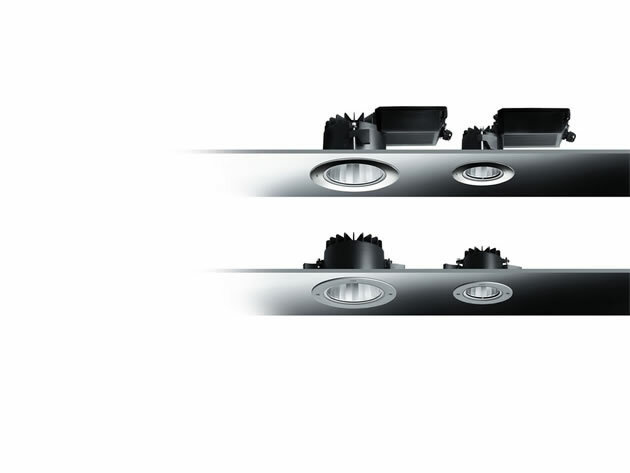 LOBBY is an outdoor LED downlight. Innovative and highly performing, it is entirely designed by SIMES R&D using new and powerful software to study and maximize the heat dissipation. LOBBY comes in two versions, basic and professional, to satisfy different market requirements. 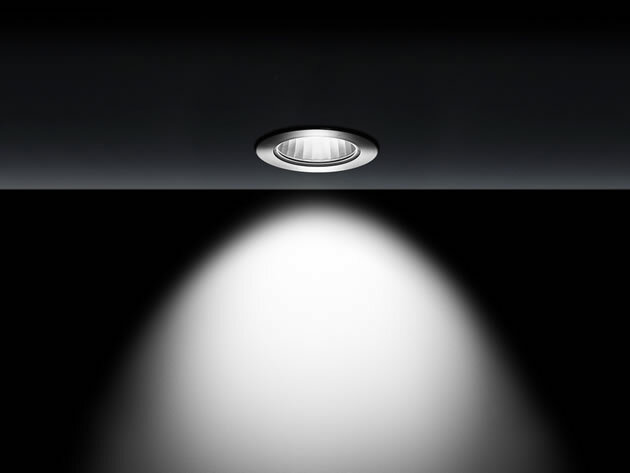 A main optic, with acid-etched diffuser, increases the homogeneity of the luminous flux, a secondary optic distributes the light without glaring.